The Totally Sound team were very excited to partner with CinefestOZ in this their 10th Anniversary year. What an amazing event it is. The lads were kept busy with a range of unique events in many lovely locations throughout Bunbury, Busselton, Dunsborough and Margaret River. The event encompasses general screenings of Australian and French film, short films, intimate sidebar and ‘in conversation’ events, community events, the Cinesnaps School Program, IndigifestOZ, and of course the wonderful combinations of film and great food in gorgeous locations. 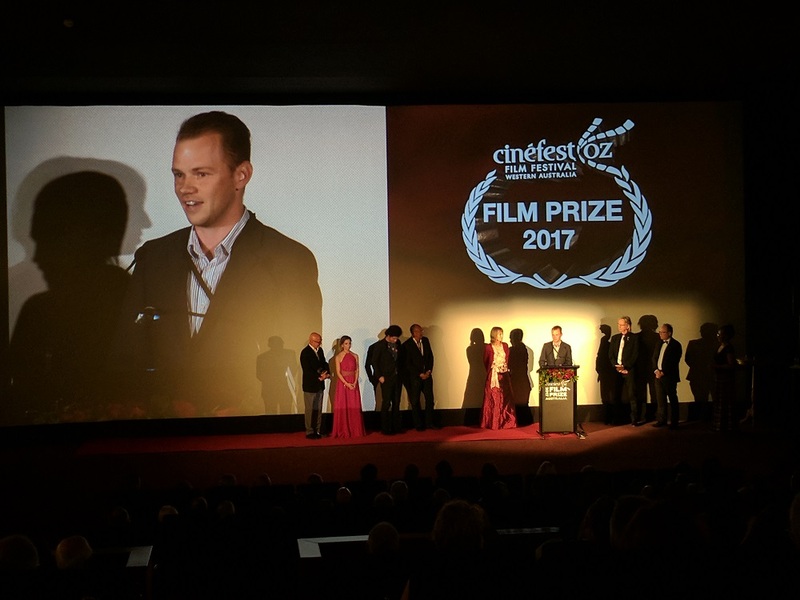 It culminates with the Gala Night and Screen Legend and CinefestOZ Film Prize, a stunning red carpet event in which an Australian feature length film is awarded a $100,000 prize for excellence in film making.